Patricia “Pat” M. Burkett Muffie, 82, of Salina passed away, Wednesday, September 19, 2018, at UPMC Presbyterian Hospital, Pittsburgh. She was born Wednesday, September 25, 1935 in Sidman, Pa., the daughter of the late Stewart and Janet Moel Burkett. 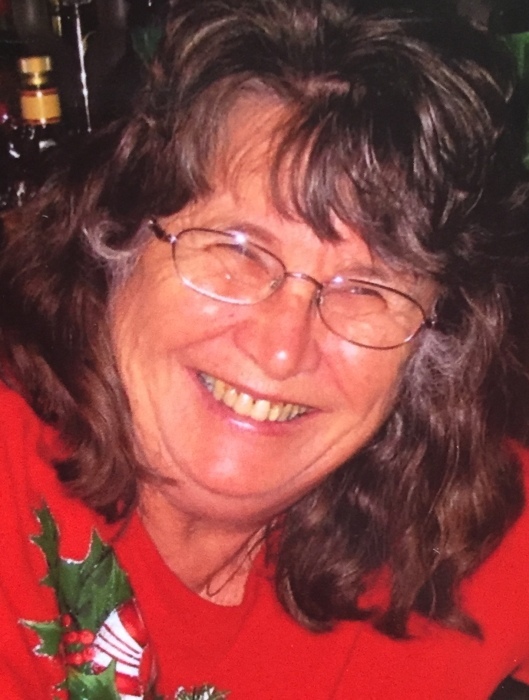 Pat loved animals, game shows, arts and crafts, nature and sports. She will always be remembered for her love of family, and her involvement in all of the activities her children and grandchildren participated in. She is survived by her husband of 64 years, the love of her life, Greg B. Muffie, Sr., seven children, Greg Muffie, Jr., of Delmont, Kevin Muffie and his wife, Sara, of Saltsburg, Rhonda Craft and her husband, Jim “Simon”, of Saltsburg, Robin Duncan and her husband, Harold, of Saltsburg, Darla Muffie of Sewickley, Kirk Muffie (Bobbie Jo) of Truxall, and Todd Muffie and his husband, Lorenzo Delagiovanna, of Pittsburgh. 13 grandchildren, 6 great grandchildren, one sister, Karen Gaida and her husband, Robert, of The Villages, Florida, and a brother-in-law, Gene Ruzzi of Gallitizin. In addition to her parents, she was preceded in death by two sisters, Jane and Sonnie Ruzzi. A celebration of life will be held on Sunday, September 30, 2018, at the Saltsburg Fire Hall, from 1PM until 6PM with family remembrances beginning at 3PM.